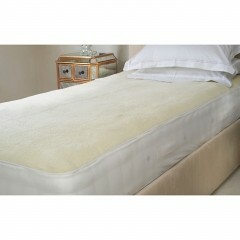 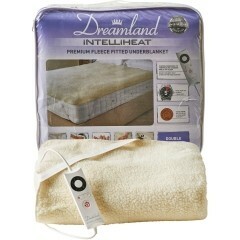 Dreamland’s revolutionary Intelliheat technology is changing what it means to be comfortable in bed. 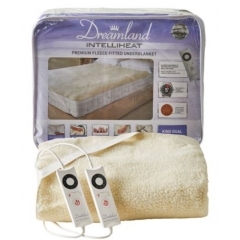 Your body temperature is a huge part of getting a restful sleep – it regulates the circadian rhythm which is how your body knows when to fall asleep and when to wake up. 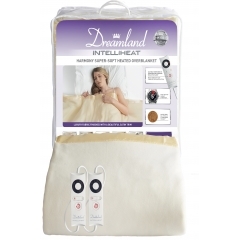 Dreamland’s Intelliheat electric blankets monitor changes in your body temperature while you sleep and adjust the warmth of the blanket to keep you at precisely the same temperature all night long. 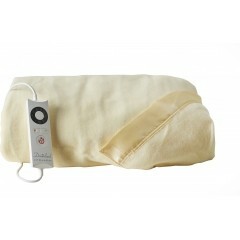 This ensures a deeper and more restful sleep. 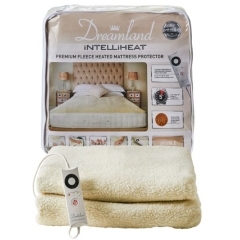 Featuring both fitted electric blankets with a thick fleece lining and velvety-soft heated overblankets, the Intelliheat range has something for everyone. 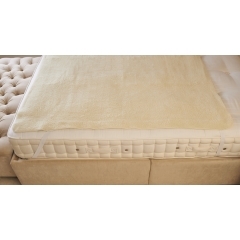 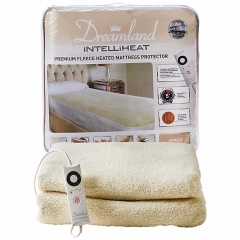 Dreamland’s winning combination of their advanced heating technology and premium quality fabrics give you a luxuriously comfortable night’s sleep every time – click above to browse the full range of Dreamland’s Intelliheat electric blankets for single, double, king, and super king size beds. 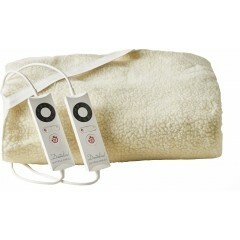 Heat your electric blanket without the wait with Ready for Bed technology, which warms up your bed within 5 minutes. 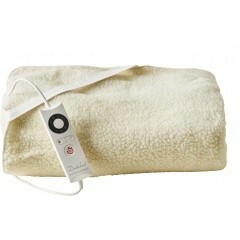 Simply switch your Intelliheat blanket on, go and brush your teeth, and return to a perfectly cosy bed. 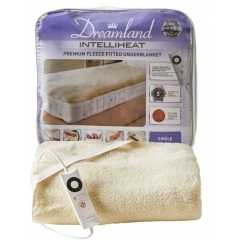 Dreamland's unique Intelliheat Technology ensures your electric blanket maintains the same temperature all night long and cleverly responds to temperature changes while you sleep. Intelliheat electric blankets cost as little as 1p per night to run for 7 hours, so you can use them all night with complete peace of mind. 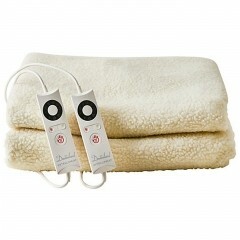 With extra foot warmth built into the bottom end of the blanket, Intelliheat electric blankets keep you warm when you need it most.